Everyone processes information differently. You might learn better one way when someone else's learning style makes it easier for them to learn another way. Just because something is easy for someone else to understand doesn't mean it's necessary easy for you to understand too, and vice versa. Everyone has a different learning style that helps them absorb and understand information. Depending on what learning style you prefer to use – and sometimes we have more than one learning style – you are able to learn on your own time and in your own way. There are many learning styles that we all kind of mix and match depending on the situation and our preference, but whatever works for you varies from person to person. You might be more inclined to learn visually through pictures and videos, or you might like the idea of social learning where you can learn in a group and with other people. What's even cooler (and more of just a fun fact about learning) is that each learning style uses different parts of our brains. Astrology reveals that each zodiac sign has different personalities, each learning style is different, too. The point of all of this is to prove that just because someone can grasp a concept or topic quickly doesn't mean you're dumb or inept. It just means that you need to adjust how you learn in order to make it easier on you. We all have a hard time understanding certain things, it's just in our natures. And honestly, you should see it as a good thing that you don't know everything in the world. Life is about learning and growing, as cheesy and cliché as that might sound. You should always be on the hunt to learn something new because knowledge is something that can't be taken away from us. If you're interested in learning more about how you learn, get things done, and process information, look into your Mercury horoscope sign. You just might learn something new about yourself! In the meantime, here is why you don't understand certain things, based on your zodiac sign. 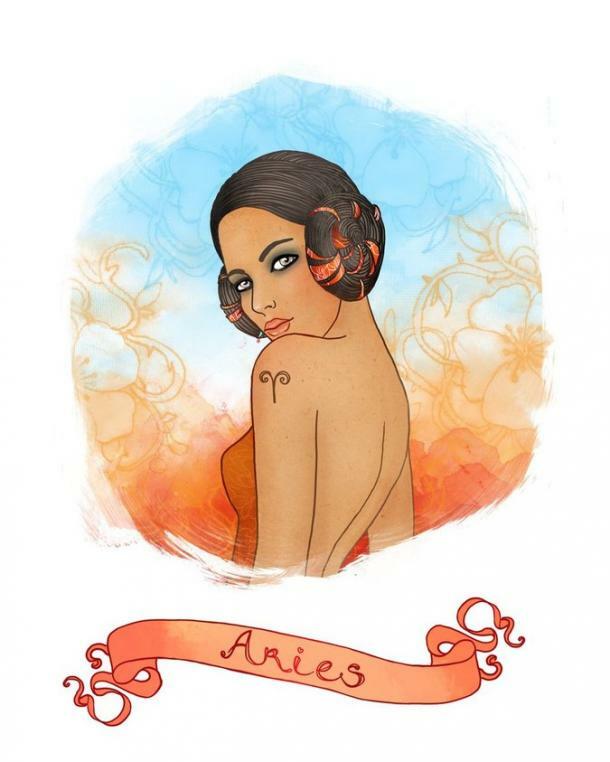 "Excitement" should be your middle name, Aries, because that's what attracts you the most. You latch onto things when they're presented in exciting and interesting ways. Anything that is too cut and dry (AKA boring), and you lost interest pretty quickly. You also prefer ideas and conversations that can be summed up pretty quickly. Anything that isn't given to you in easy to absorb, quick sound bites is hard to understand. 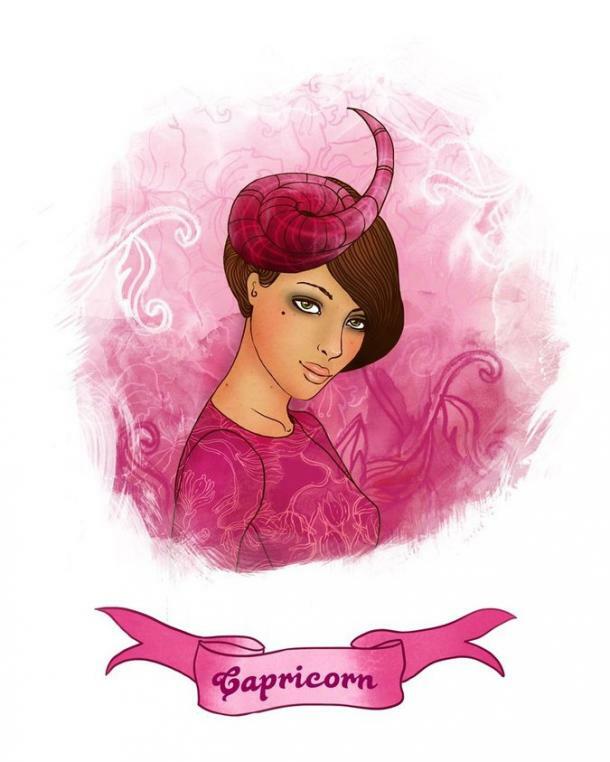 You're a common-sense type of person, Taurus – always have been, always will be. For you, fact is better than fluff. Anything that isn't based on facts or can't be backed up with proof is hard for you to believe and understand. You especially have a hard time understanding things that are vague or based on rumor or gossip. Even if the person telling you these things doesn't know much else, you find yourself digging for more answers just to try to understand more. 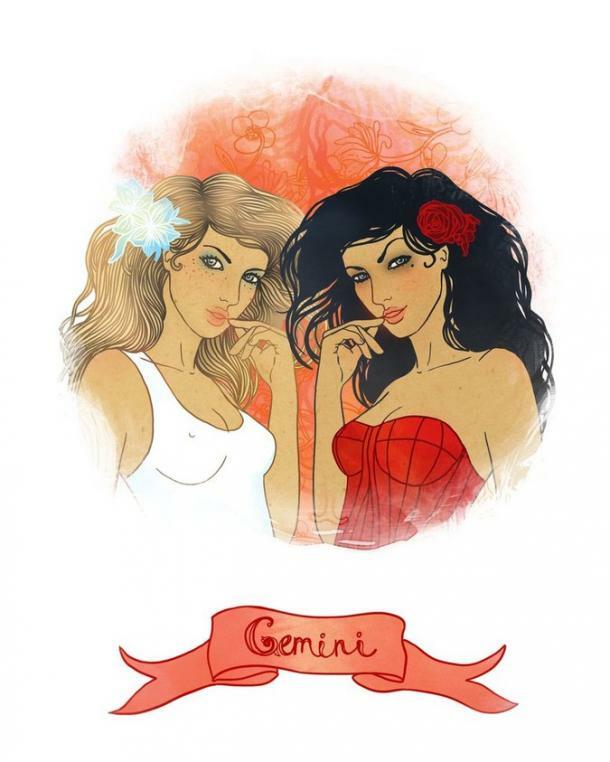 As a Gemini, you are a quick thinker and a quick talker. Everything you process in your mind is done in about half the time as every other zodiac sign. But for you, it's just natural. That said, you lack patience and get bored with things that take too long to understand or explain. You could potentially understand these things, but if they're not quick to grasp, you're not going to waste more time than you need to try to understand. Things have to be presented in fun, "bullet point" type ways for you to be interested in learning more. You learn with your heart, Cancer. It's just how you do as a sensitive zodiac sign. The things you understand the best are things based on feelings and intuition. You're the kind of zodiac sign that just "knows" when something is going on with someone else, which is why it's easy for you to understand others. Anything that's too factual or doesn't have a personal connection for you is difficult to understand. You can try, but if you can't figure out how to spin it so it makes more sense to you in a Cancer-type way, you're lost. 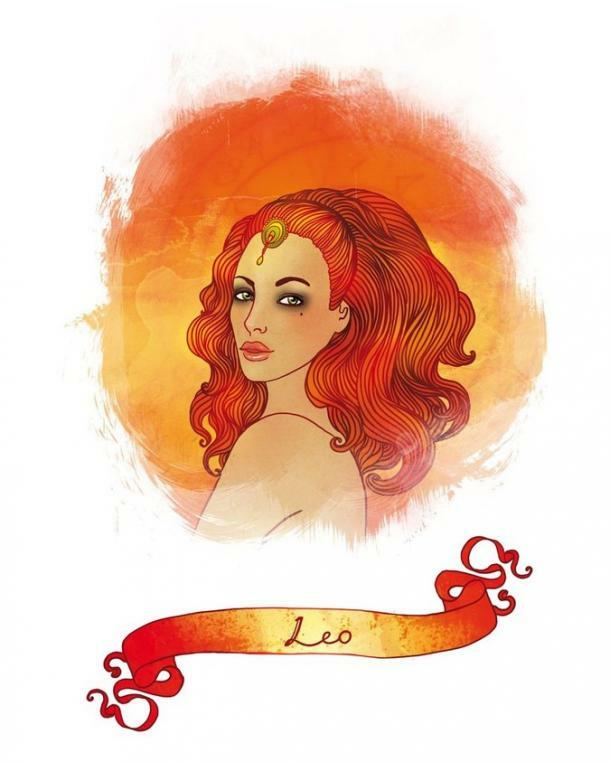 Leo, you learn and understand things best when they are presented to you in an exciting and attractive way. 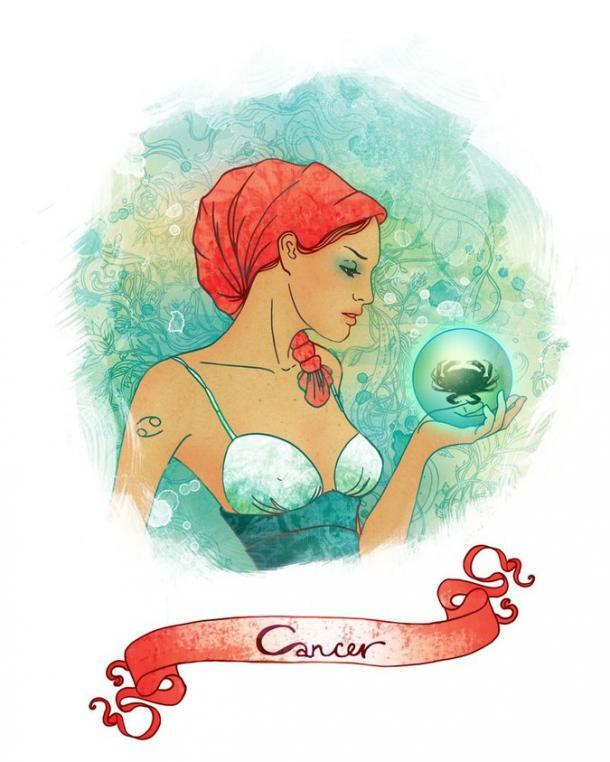 You're one of the most creatively-inclined zodiac signs, so anything that catches your attention in a dramatic, fun way is easy to understand. The things you have a harder time understanding is anything that could be described as trying to learn something from a lecture with a monotoned speaker... AKA totally boring. You need to be wowed, not put to sleep. 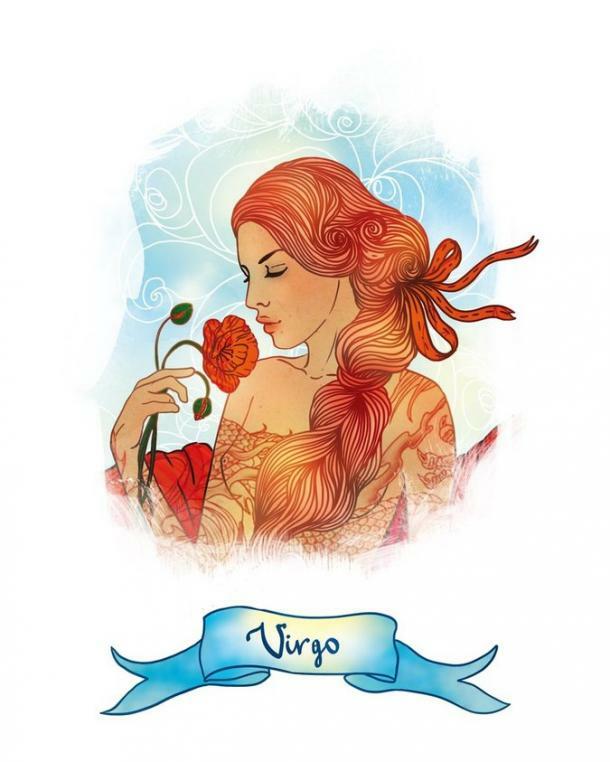 You have a hard time understanding things that are too complicated or convoluted, Virgo. You're a believer that facts and figures rule all, but when these things lose their simplicity, you're less likely to understand what's going on. You prefer learning things in an efficient way. If you can jot a few notes down and be able to understand the concept of something, you're happy. Anything with too much detail or twists and turns loses and confuses you. 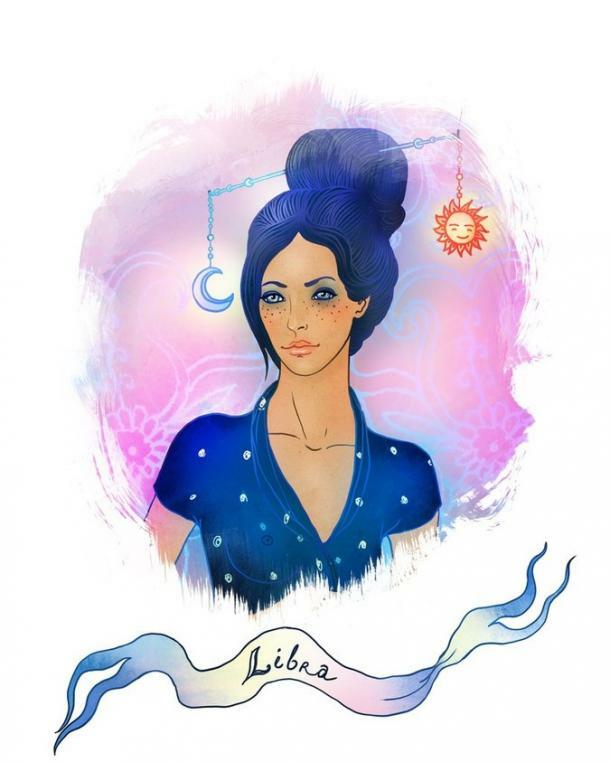 As someone who is naturally opposed to conflict and is always trying to be the diplomatic zodiac sign, Libra, you need to be able to weigh all sides or aspects of a topic before you can understand it fully. You can't take sides or say you "get" something until you know it completely. You also have a tendency to change your mind all the time. You might think you understand a certain thing at first, but the more you think about it, you'll find yourself changing your opinion. In short, you could say that you don't understand a lot of things for this reason. 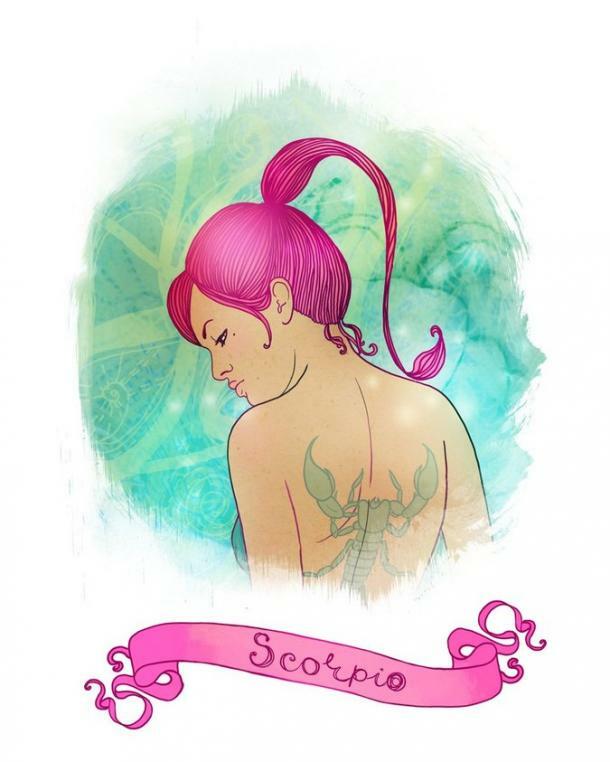 You're not the type of person to do anything halfway, Scorpio. In everything you do in life, you have to dive deep into something to really know it fully. When it comes to trying to understand something, you tend to dive deeper into it than necessary and get caught up in all the details. The reason you can't understand certain things is because you're not given enough time to learn all the ins and outs of it. Even if that's not the important part, you can't help but get so intense about a topic that its true meaning gets lost on you. 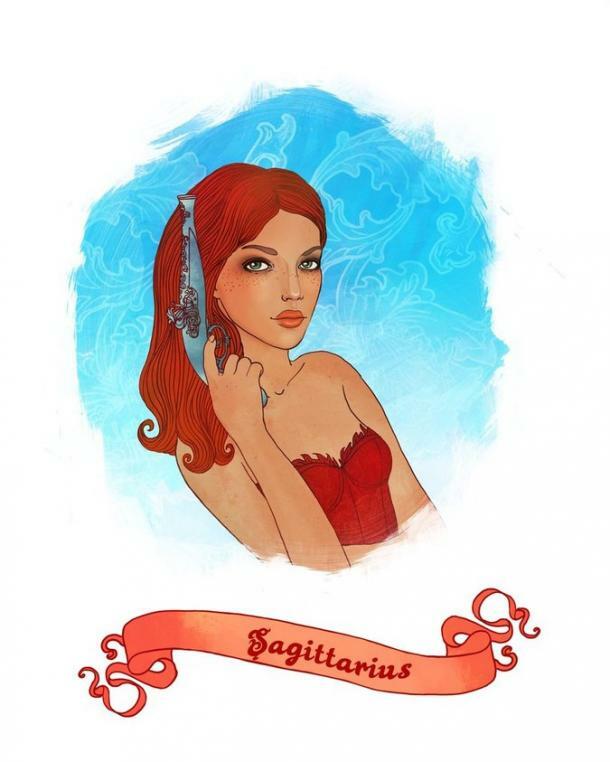 Sagittarius, you are the opposite of Scorpio. You prefer to know the big idea of something, rather than dive deep into the details. Of course, you never stay with something long enough to understand more than the gist of it. When you can't understand certain things, it's because they're too involved for you. Anything that can't be understood in a few bite-sized bits of information is way too confusing and elaborate. You don't have a lot of time for topics that have too much frill or backstory to them, Capricorn. You're a very "straight to the point" kind pf person that prefers facts to unnecessary details. You have a hard time understanding things when there's too much detail or, alternately, not enough detail. You prefer things that are easy to grasp in a short amount of time. High level topics that have just the right amount of relevant detail for you to understand is key. 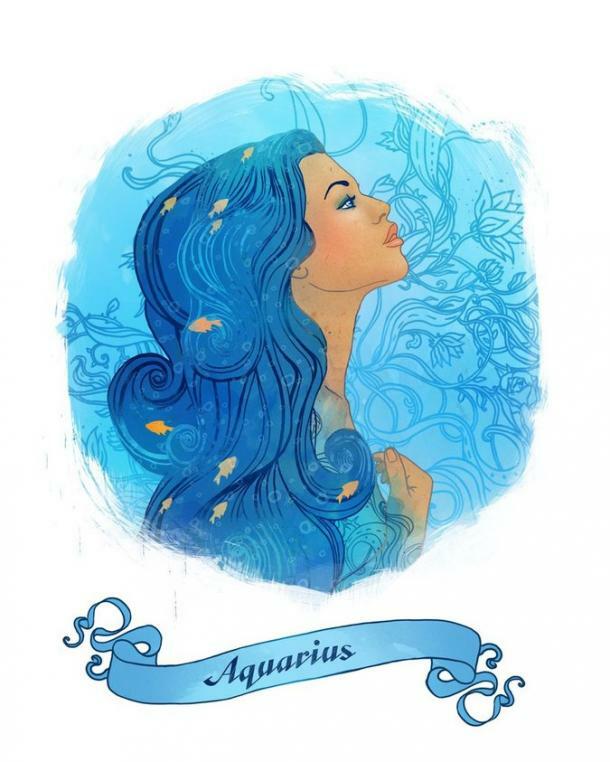 You don't like wasting your time on things that are around just for the heck of it, Aquarius. For you, it's hard to understand things that don't have a purpose or a goal to them. If you can't see a reason for people to think a topic is important, then you don't see the point in learning more. You like information that has a serious cause attached to it. You might be more into facts than feelings, but you can always appreciate meaningful things because it means there's a process to it. 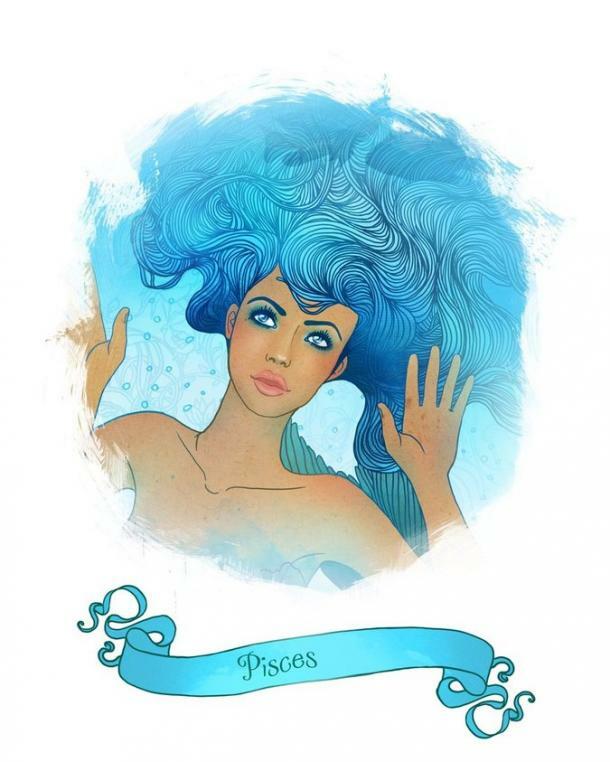 Pisces, you have a tendency to get absorbed in your thoughts and lose track of time when you're trying to understand something new. You don't learn or understand things in a linear sense – you need to let your mind wander so that it can connect the dots on its own. In other words, you need to learn something on your own time. Anything that is too structured and rigid – like a lecture – or anything that isn't abstract enough – like something that's presented in a creative way – confuses and overwhelms you.